My favourite fitness girls are back in London and they’ve brought some exciting news to the sports-fashion scene- the launch of their brand new sportswear range, ADAY. 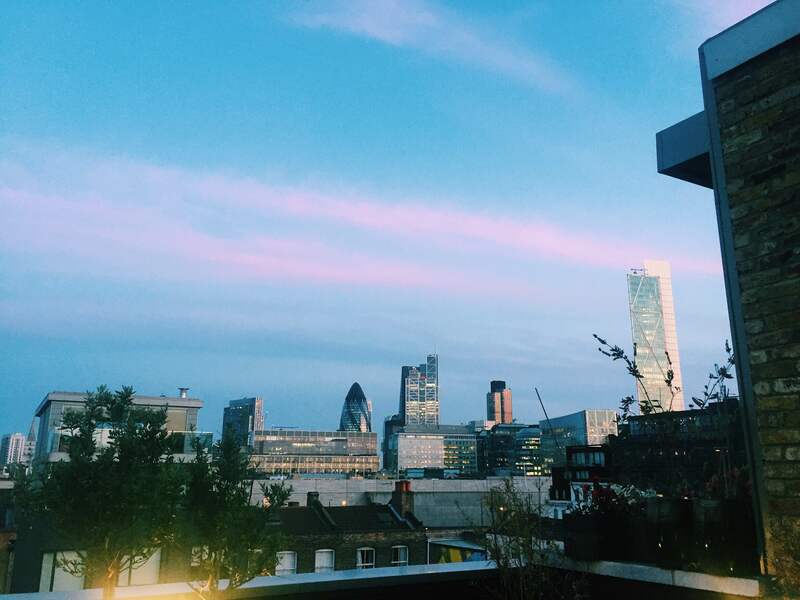 To celebrate the launch of ADAY, I was invited down to their East London rooftop yoga event. 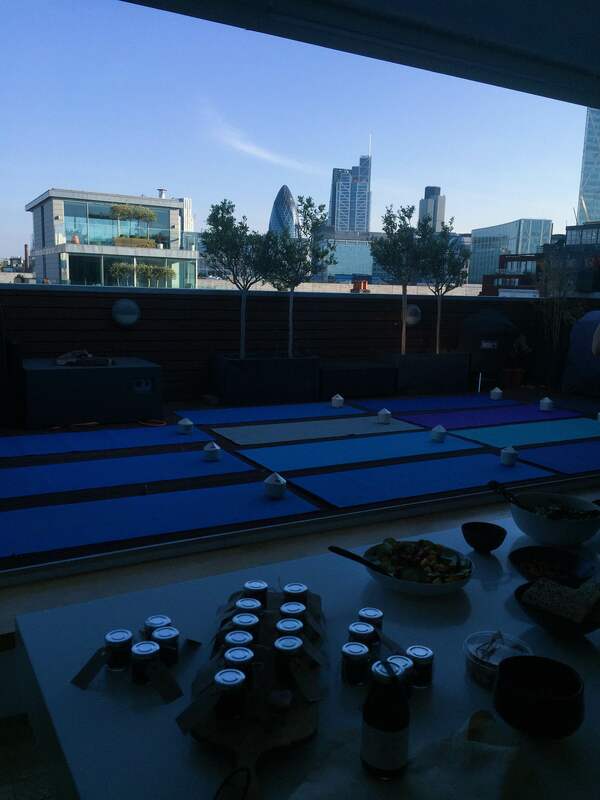 An evening packed with yoga, amazing views, coconuts and healthy treats, shared with a variety of ladies from the London fitness community including my beautiful fellow blogger friend, Amber. 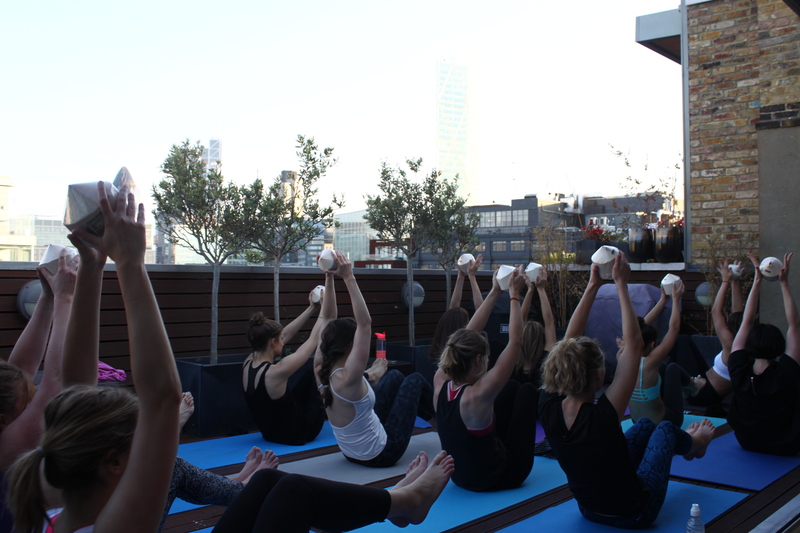 We started the night with yoga (on the rooftop, of course) held by professional yoga-ess and Cali-turned-New Yorker, Lauren Imparato of iamyoustudio.com. I’m no pro, but I think I can speak for all of the girls when I say that it was one mean yoga class- and I mean that in a good way, of course! Lauren definitely knows her stuff. 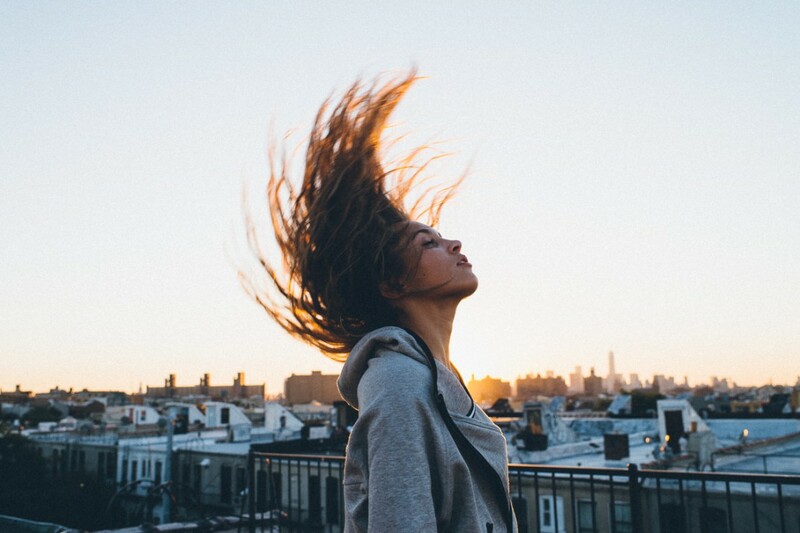 In fact, she’s previously led yoga at Escape for Good , a three day long event in honour of Muhammad Ali’s seventieth birthday and has been ranked one of the best yoga instructors in New York. We were lucky enough to bag her for her first ever (!!) yoga class in London! The class was fast-paced and challenging, yet everyone, no matter what their yoga ability, managed to have a giggle and I somehow left the session feeling revitalised and relaxed. The event was definitely a huge success and ADAY is available online now. It’s looking great- minimal yet differentiated through the use of shape and quality. I even managed to sneak some time in one of the vests for a few cheeky snaps! P.S. Unfortunately I usually dislike coconut juice, but the cocofaceuk was delicious- so if you’re not usually a fan, I definitely recommend a try!